So, why was yesterday's post not even a freaking music blog? Because I was dead to the world at that point. Mostly because the last seven days have been ... interesting. 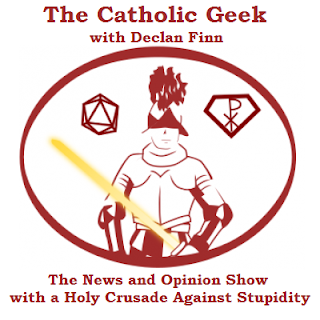 If you didn't hear my radio show on Sunday, the Pope's visit brought out my inner psychosis. Then again, I've been living in a world where up is down, black is white, and words mean whatever the talking head on television wants them to mean. I did an article on Examiner.com about How Obama dissed Pope Francis, then expanded on it slightly over over at Catholic Geeks. Then I talked about how the Pope smacked Obama right back. Then I explained Vatican standard operating procedure. Then I banged my head against a wall over how many times the media has lied about the Pope. This went over so very well, the author John C Wright cited me on his page! Yay! As a cure for all of this, I made an article out of a twitter Hashtag: #MakeAMovieCatholic. Yes, that was the CURE for the insanity. Sad, isn't it? Anyway, as of now, my sales numbers on Honor at Stake are in flux. Yes, they're all fluxed up. I expect that to not get any better this week. Why? 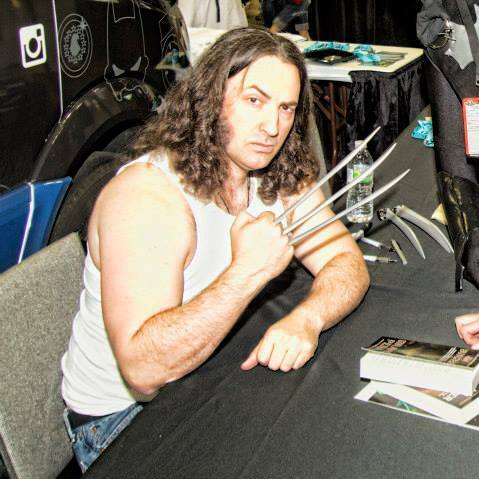 Yup, Jim Butcher just came out with a new book. Enter the 800-pound gorilla. Of course, I'm one of the people buying said book, so I can't complain too loudly. Then again, I'm at a point where Amazon is useless for giving me sales numbers, so I have to go by sales and author rank. Which is the equivalent of trying to divine my sales by whatever random number Amazon gives me. And of course on top of that, Honor At Stake isn't just on Amazon, so I might find out that everyone's buying a copy on, say, B&N or some place called Kobo. I'd never know until the check comes in. And no, the check isn't coming in for a while. However, I have 19 reviews thus far, and I'm told that's a lot, so I must be doing something right. It's probably not a good plan to beg people to buy the book the same week as Jim Butcher. Buy Butcher. Because he's Butcher. If you have any left over cash, then buy my book. "Amazon is useless for giving me sales numbers"
I don't understand - if they won't tell you how many have sold, then how do you know the amount they should be paying to you? With Honor At Stake, Amazon isn't paying me. Eternal Press, the publisher, is paying me.